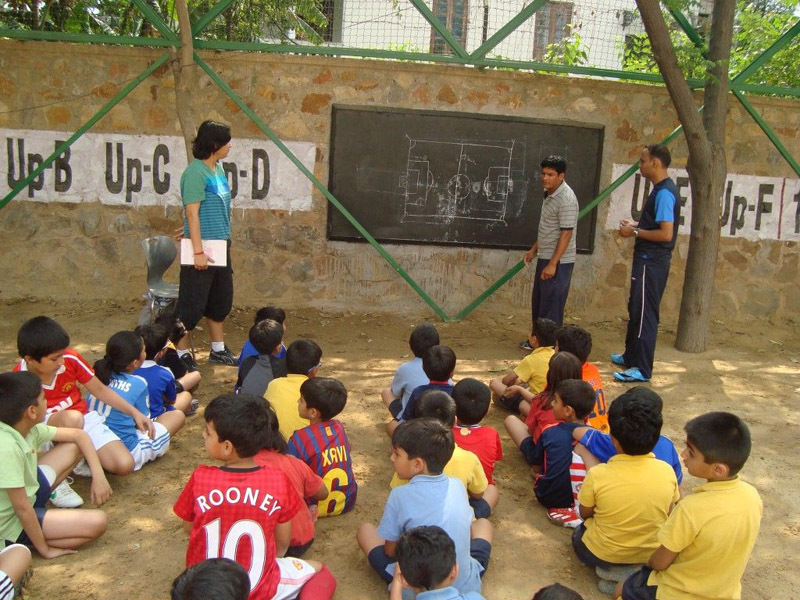 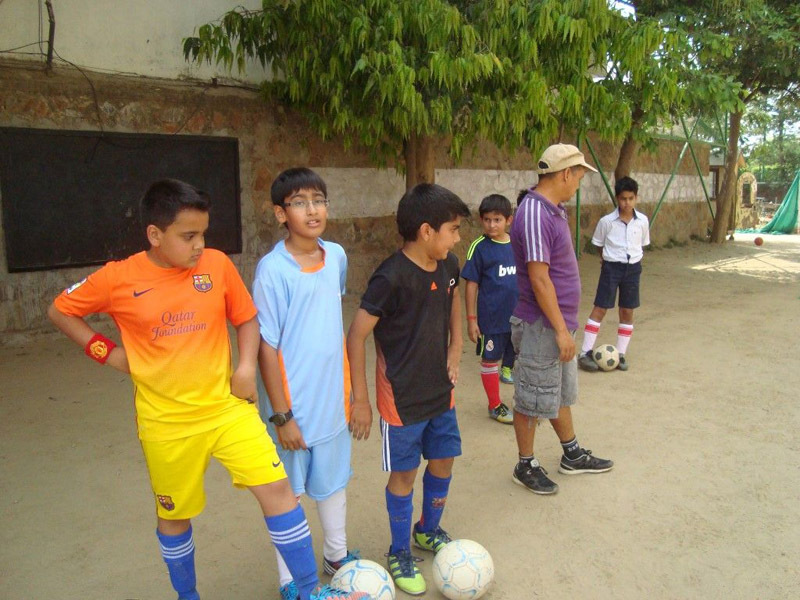 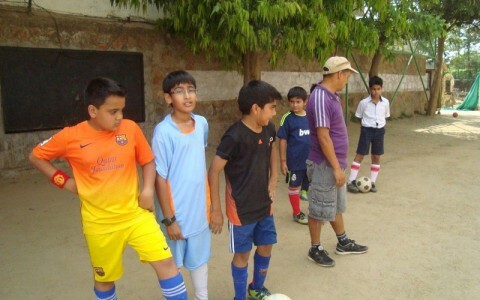 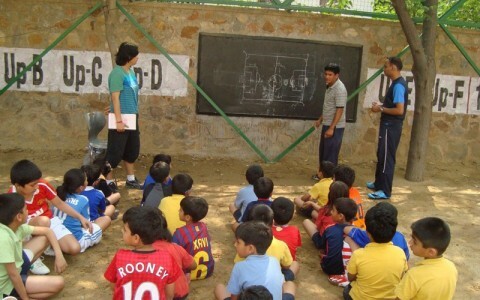 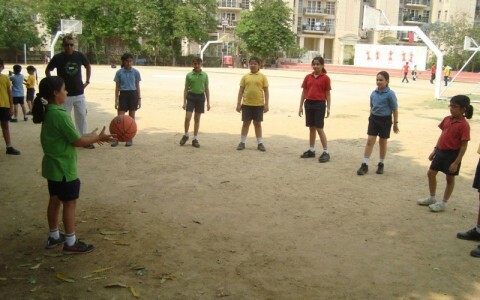 The school offers various After School activities within the school premises on payment basis. 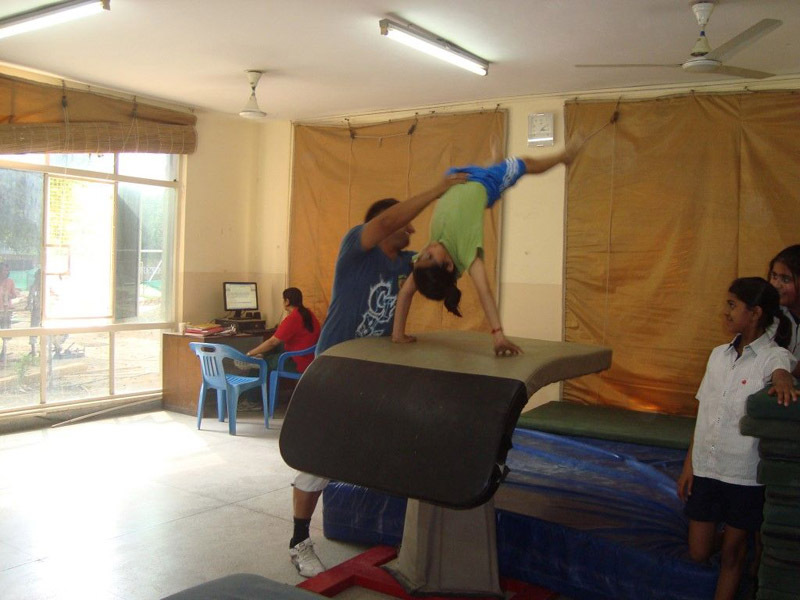 The Elementary level After school activities for Form Pravesh Vatika, Upvan and I are held on every Saturday and the choices offered are Gymnastics, Drama, Art and Dance. 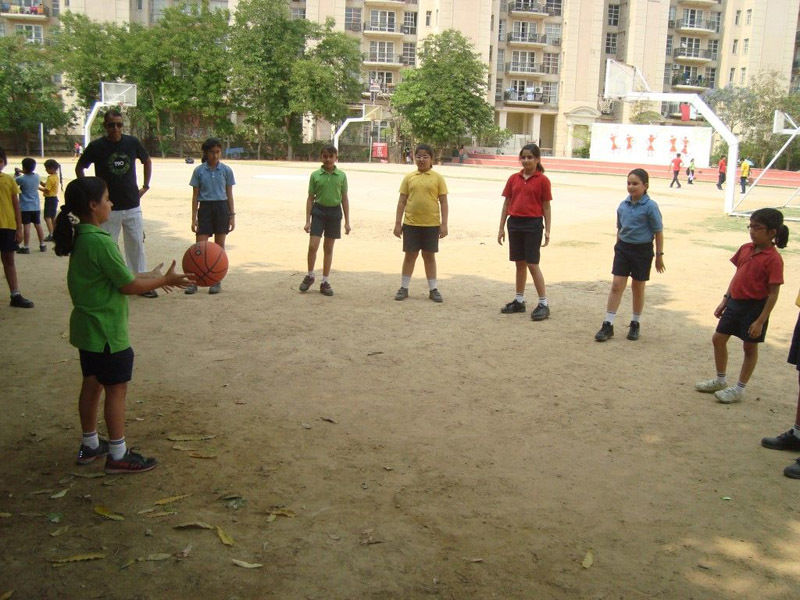 At the Junior level for Form II to V the activities are held from Monday to Saturday and the choices offered are Basketball, Soccer, Athletics, Cricket, Chess, Zumba, Taekwondo, Robotics, Aero-Modeling, Exploring Science, Drama, Gymnastics, Guitar & Vocal Training.